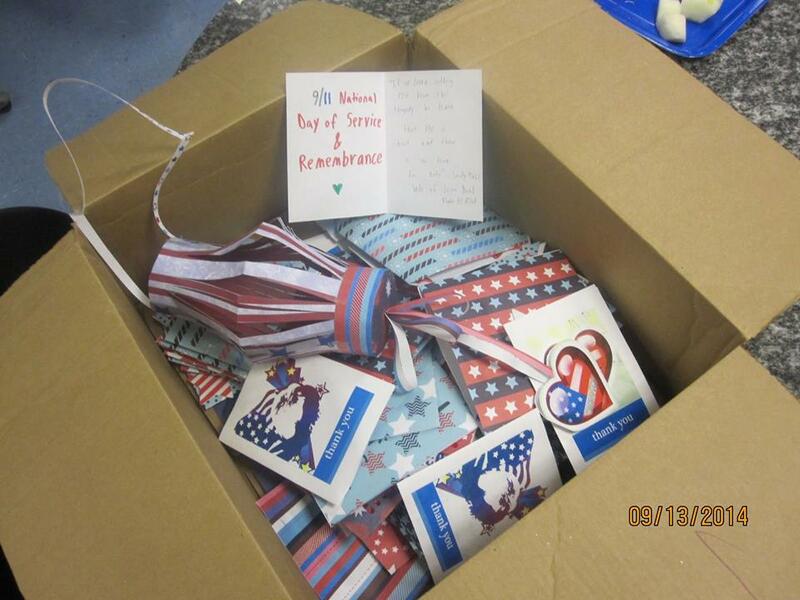 On Friday, September 12th 2014 Student Development and Campus Life, Counseling Services and the Office of Veteran Affairs hosted a 9/11 Day of Service. Over 25 Berkeley Knights chose to spend their day remembering what happened on September, 11 2001. 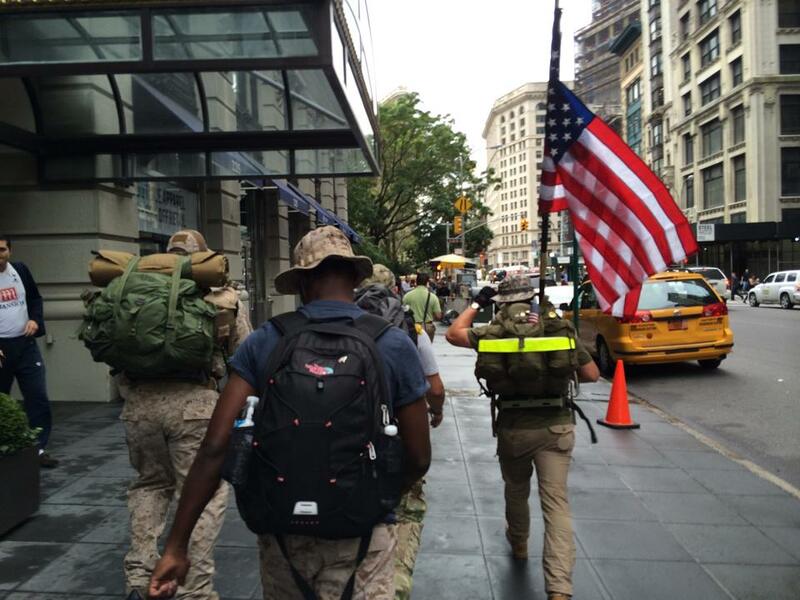 The morning started with the NYC Troops leading a Ruck March from the Midtown Campus to the World Trade Center with Lisa Mulligan and Berkeley Veterans. Melissa Vidam, Matt Hudak, Sandra Garcia, Janelle Giles and Adam Rosen took students from both the NY and NJ Campuses to the 9/11 Memorial and Museum. The afternoon was spent back on campus with a Reflection Lunch with Counseling Services’ Dr. Adam Rosen. 65+ handmade thank you cards were made for first responders and military personnel for the organization DOROT by the Online Campus and student volunteers. 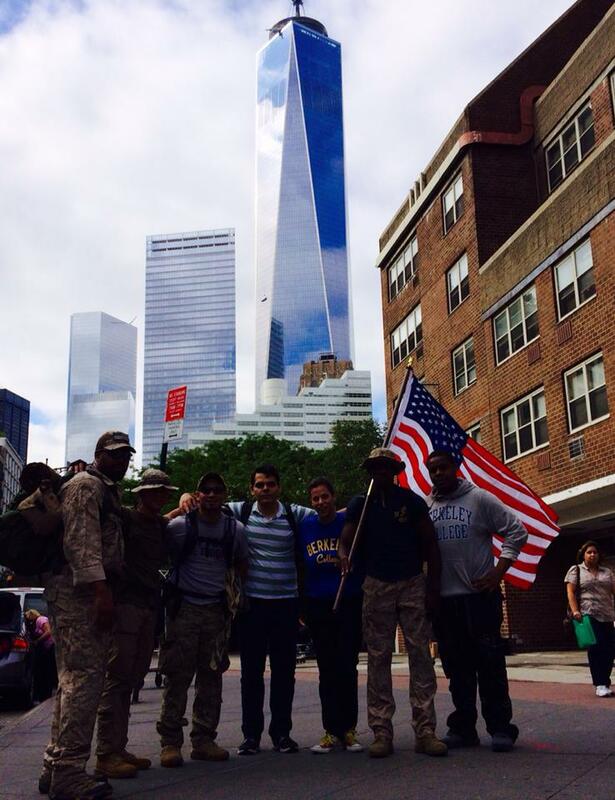 It was a day of reflection and service Berkeley College will never forget.